The CAT-kit can be used by parents, teachers and professionals who work with children, adolescents and adults whose main aims are to develop self-insight and understanding of others and their behavior and to encourage more appropriate emotion communication and regulation. 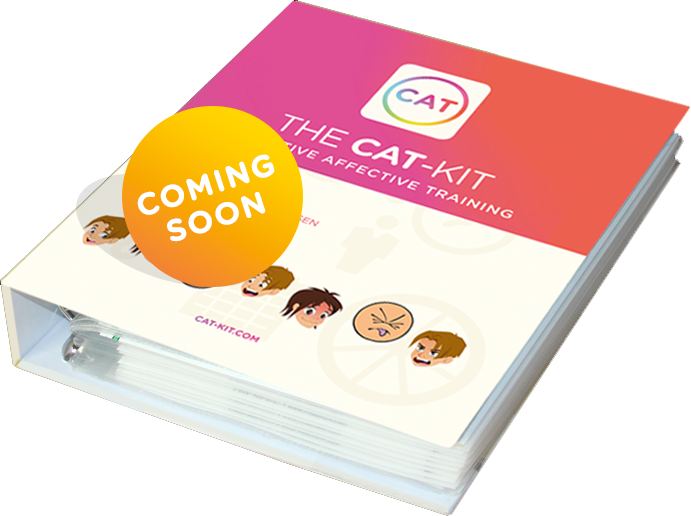 The CAT-kit can be used by parents, teachers and professionals who work with children, adolescents and adults whose main aims are to develop self-insight, understanding of others and behavior and to encourage more appropriate social behavior by reshaping social interaction. Cognitive Affective Training (CAT) is a method for inspiring and structuring conversation between people on thoughts, emotions and behavior using a set of carefully designed tools, collectively referred to as the CAT-kit. The CAT-kit was originally developed in Denmark for children and young adults on the autistim spectrum. 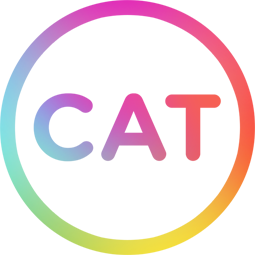 This inspiring tool has been promoting mutual dialogue and self-insight and improving its users' abilities for over ten years now. Experience with the CAT-kit has proven that it is a valuable aid when working with social communication in numerous target groups in both the normal and the special needs range. In Scandinavia, the CAT-kit is used by teachers and education professionals in the public school system, special education, residential institutions and treatment facilities and psychiatric services. Psychologists use the kit for cognitive behavior therapy with children, young people and adults. The method is particularly suitable for people with autistic spectrum conditions, OCD, ADHD, behavioral and emotional disorders and similar conditions. The CAT-kit provides a visual structure that can be used to clarify, achieve self-insight, communicate personal experiences and, last but not least, identify new, appropriate communication of thoughts and feelings. 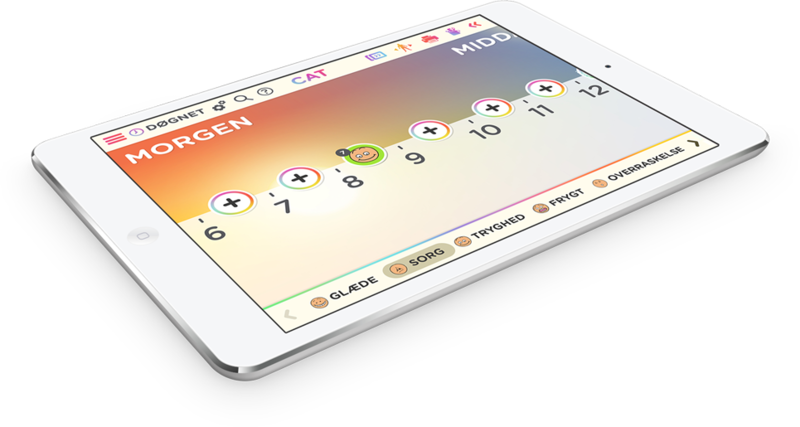 The kit is currently available in a printed version and as an app in nine different languages. CAT-kits for the Scandinavian countries are assembled at and sent from Paletten, Autisme Centre Storstrøm.